check out the latest exclusive cover done by Jerry “TheFranchize” Gaylord for Boom Studios’ comic “WWE” #1! this is an exclusive cover done for one of our favorite comic shops Third Eye Comics in Annapolis, MD – just released this Wednesday! 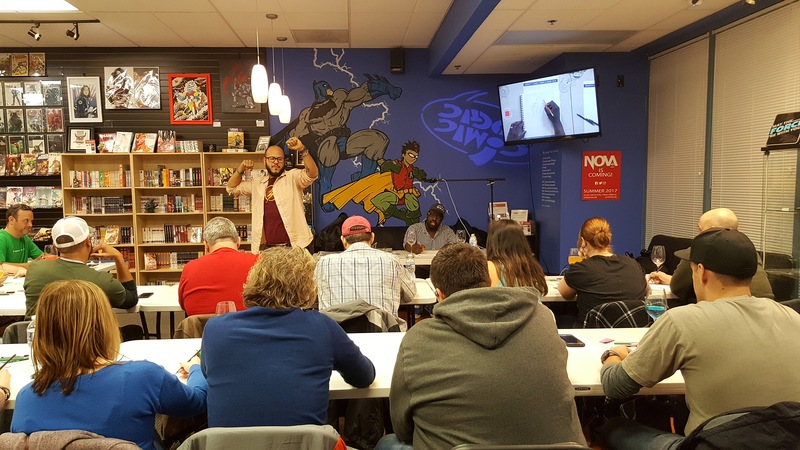 in true Third Eye Comics fashion, they’re throwing a release party for the comic and Jerry will be signing at the shop for it, along with writer Dennis Hopeless. it’s THIS SATURDAY 1/14/17 from 11a-1p. they usually have cool prizes for folks that show up so if you’re in the area, stop on by. first off, HAPPY NEW YEAR EVERYBODY! hope everyone had a happy holidays and a safe start to 2017. sorry we haven’t updated this page in a few months. as usual, the end of the year we get really swept up in the holidays. we make up for all the time we’re away at conventions and we spend as much time as we can with family during the holidays. and that’s on top of just regular work on freelance projects as well as personal. so just a quick recap of what we weren’t able to post after we got back from New York Comic Con. 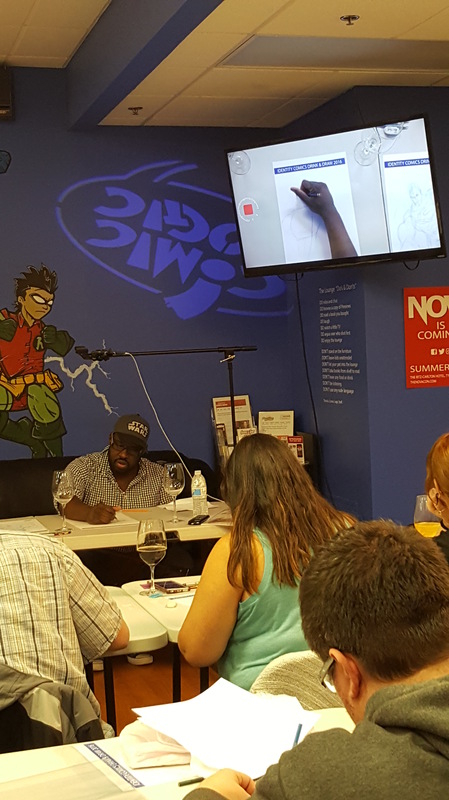 we spent the rest of october and into november preparing for CTN Expo, the animation convention out in Burbank, CA. it’s a really big trip for us since we’re coming all the way from Maryland so we make sure we bring our A-game when we go. we each made new sketchbooks to show and sell at our table. we even got to meet and chat with animation legend Leo D. Sullivan. we also made a little mini preview of our kickstarter book “The Blueprint 2” to show studios and pitch ideas. and just in time for it, we got our 1 advance copy of the actual book before going to the show, so we brought that for folks to flip thru. we had a lot of great and positive feedback so we’re excited to bring it with us to conventions this year. here’s a little flip-thru of the advance copy. afterwards, the holidays were in full effect. we were working on projects but spent a lot of time with family. 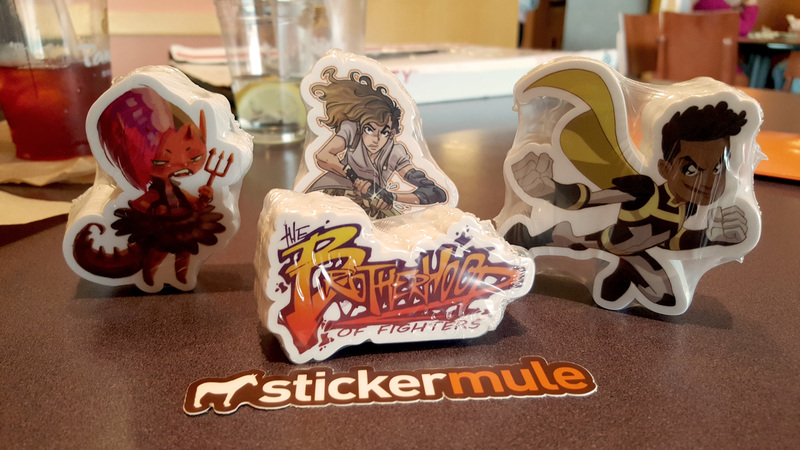 however, we did manage to get our stickers back for our kickstarter backers! the rest of them we will be bringing to comic conventions to sell at our tables! 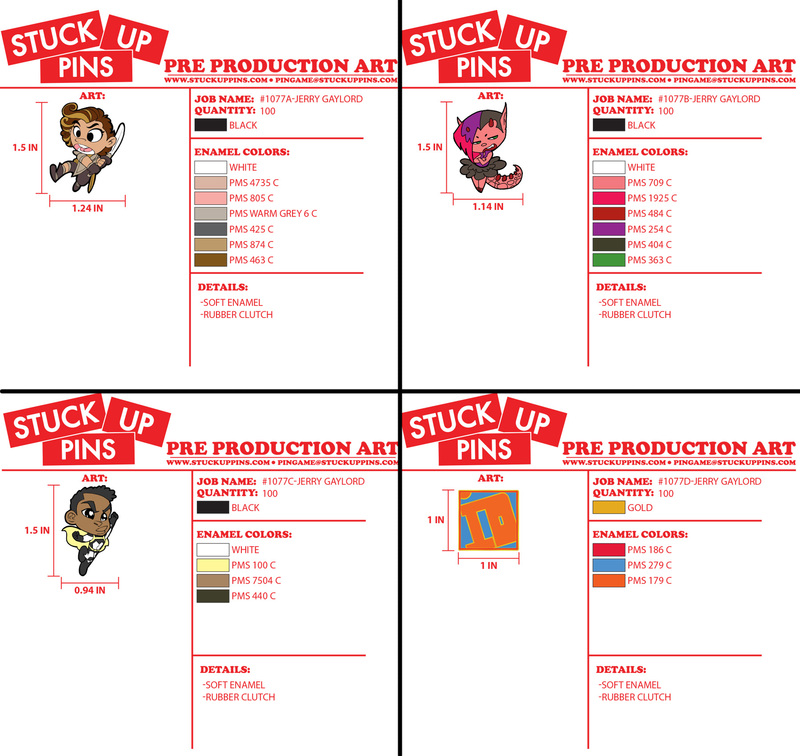 we also placed our orders for the pins that are part of the kickstarter as well. those are being made as we speak and hopefully in our hands before the month is out. 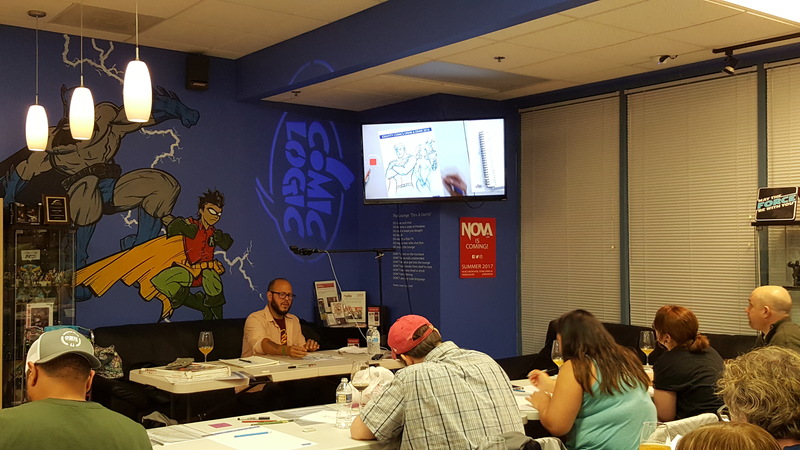 we also teamed up with an awesome comic shop in Ashburn, VA called Comic Logic VA to do one of their Drink & Draw events. 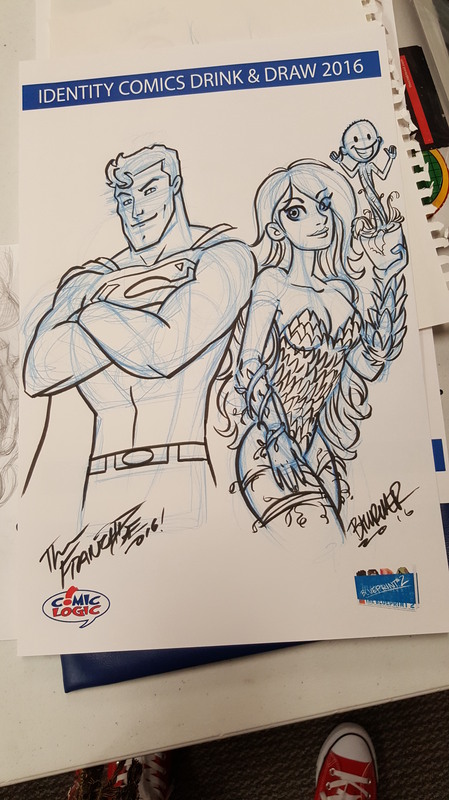 Jerry & Flash taught the group how to draw Superman and Poison Ivy. Peng drew an exclusive pinup for the shop featuring those characters plus one of the shop owners as baby Groot. other than that, we’ve been busy drawing and we’re looking forward to bringing more IDSTUDIOS art into more people’s hands! and it starts with these BLUEPRINT 2 books!!! 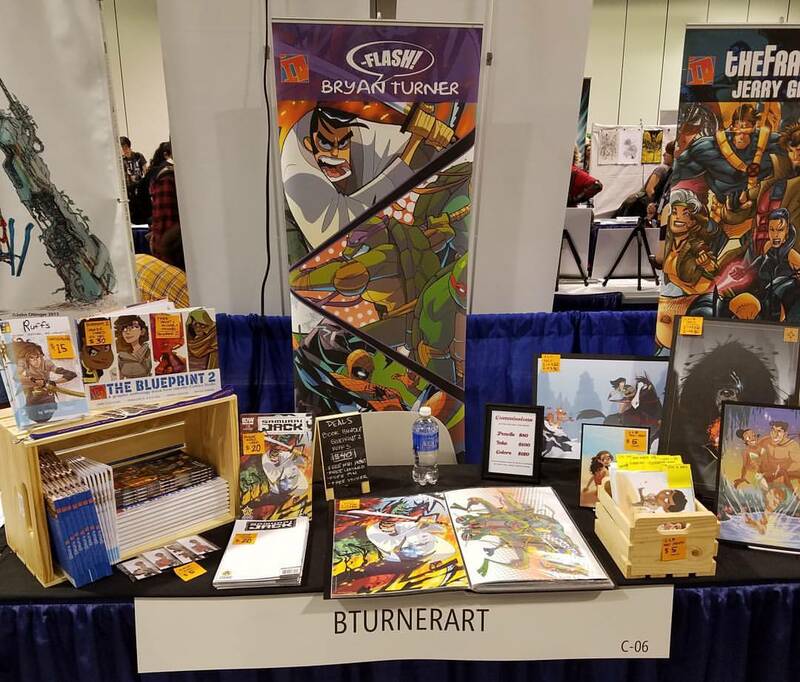 come and find us at New York Comic Con this weekend – ARTIST ALLEY TABLES N12-N13-N14! 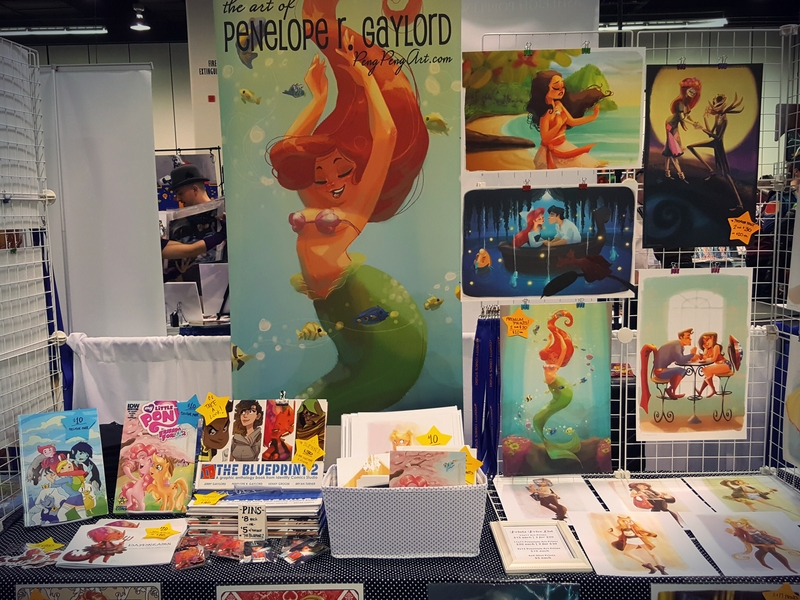 we’ll have prints, comics, and original art with us. and of course, we’ll be doing sketches all weekend long. see you guys there! well, if you’ve been following our IDSTUDIOS Facebook Page or our individual pages, you probably know by now that our very first kickstarter was successfully funded!!! we even managed to create some stretch goals in order to make the finished product of The Blueprint 2 as beautiful as we can make it. so now, all the books will be hardcover, include a dust jacket, and have some nice spot gloss. cuz we fancy! HUGE HUGE THANK YOUS to everyone that pledged and shared for helping us turn this book into a reality. 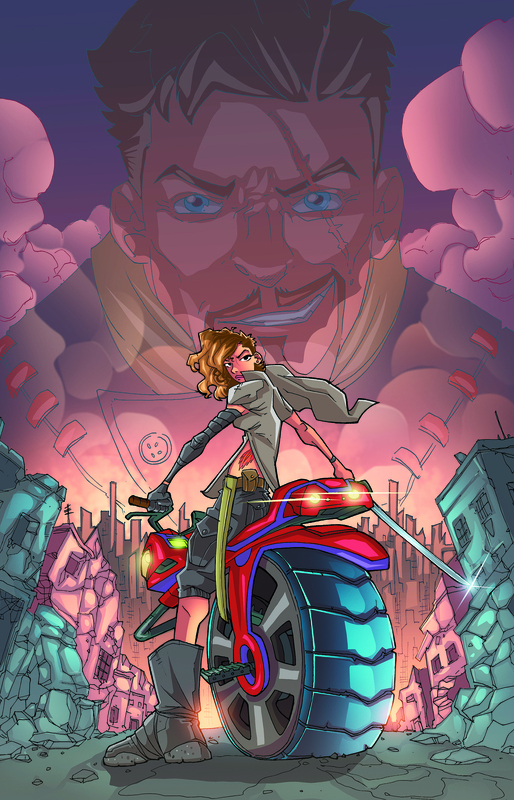 if you backed the kickstarter, you’ll get updates periodically as we put the book together. as far as updates on this website, it may be a little while before we’re able to update much. each of us are working hard to finish the art. 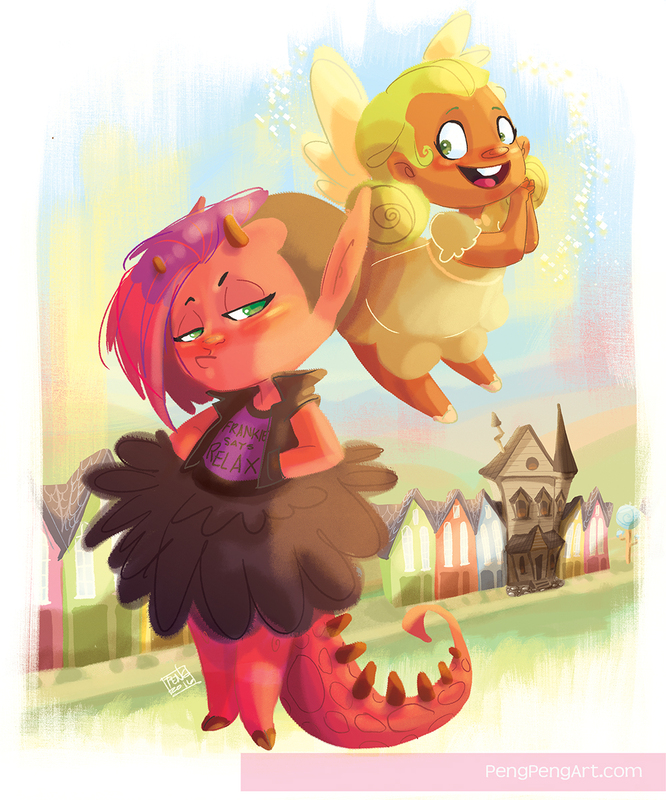 half of the art in the book is complete, the other half is what we’re powering through now. 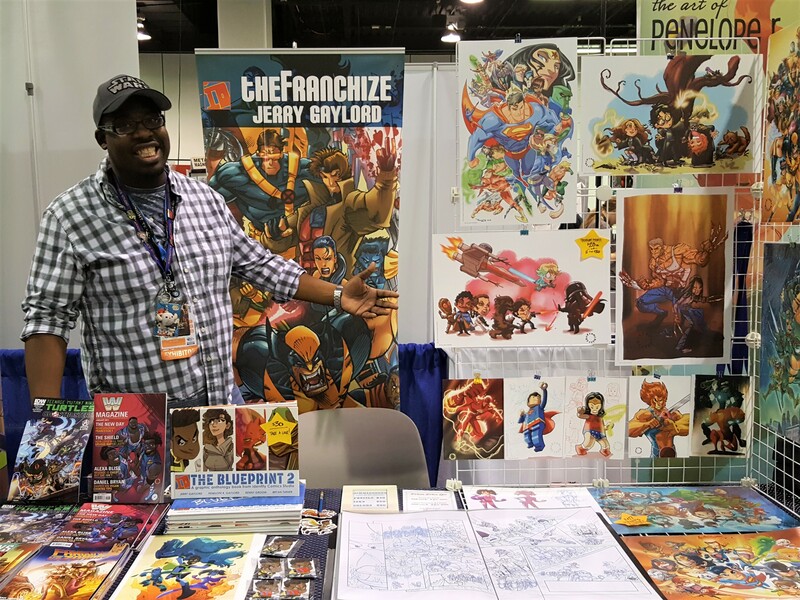 somehow, between all the work we’re doing for our book as well as our other projects, we’re going to be attending Baltimore Comic Con on Labor Day weekend! see you there!